SAIC-GM-Wuling has introduced a three-row version of the Baojun 530 for China. 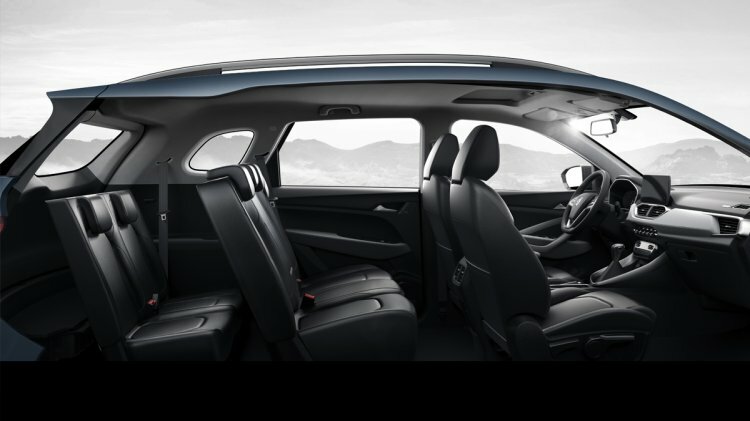 The three-row version of the Baojun 530 is a seven-seater with a 2+3+2 layout. The three-row version of the Baojun 530 is a seven-seat (2+3+2) layout. It has the same dimensions as the original, two-row version. Speaking of the two-row version, that has received some updates. A new 1.5-litre petrol engine featuring a turbocharger sourced from Honeywell is standard now. It is paired with an all-new CVT. It produces 150.92 PS and 250 Nm of torque. In the three-row version, customers get to pick between a 1.5-litre turbocharged petrol engine (149.56 PS/230 Nm) coupled to a 6-speed manual transmission and a 1.5-litre turbocharged petrol engine (150.92 PS/250 Nm) paired with a CVT. In addition to a more powerful 1.5-litre turbocharged petrol engine, a CVT and a three-row version, the Baojun 530 has gained a large LCD instrument cluster in its home market, and one can expect this feature in the MG SUV (a repurposed Baojun 530) in India. The MG SUV in India is said to come with this 1.5-litre turbocharged petrol engine and FCA’s 2.0-litre MultiJet II diesel engine that is locally manufactured in 140 PS and 170 PS states of tune. The three-row version that could follow at a later stage may come with 7- and 8-seat options, and could have structural differences to improve third-row seating comfort. 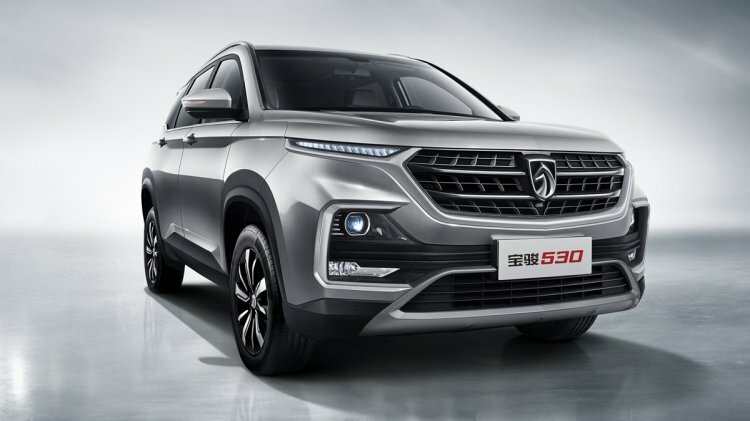 The Baojun 530 has gained a more powerful 1.5-litre turbocharged petrol engine, a CVT and a large LCD instrument cluster as well. The MG SUV in India will go on sale in the second quarter of 2019 (April-June 2019) and compete with the Tata Harrier and Jeep Compass. Prices are likely to start in the INR 10-15 lakh (ex-showroom) range. SAIC Motor will announce the name of the C-SUV by April.